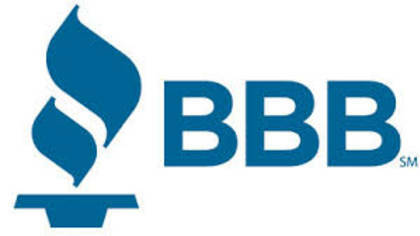 The Better Business Bureau is a nonprofit organization that focuses on creating a trustworthy marketplace for consumers. The Better Business Bureau collects and grades over 4 million businesses by accepting consumer complaints and requests. To get in touch with a live customer service representative from the Better Business Bureau, click below. How to Speak to a Live Person: Call 703-276-0100 and you will be automatically connected to a live customer service agent at the Better Business Bureau.